Eric S. Coker, MS, Ph.D. is an Assistant Professor in the Department of Environmental and Global Health. He received a B.S. in Environmental Health Science from the University of Washington in 2006, an MS in Environmental and Occupational Health Exposure Science from the University of Washington in 2009, an MS in Global Health Sciences from the University of California, San Francisco in 2011, and a Ph.D. in Public Health from Oregon State University in 2016. After his Ph.D. work, Dr. Coker spent one year as an Environmental Epidemiologist at the New Mexico Department of Health, and two years as a Postdoctoral Fellow at the University of California, Berkeley in Global Health and Maternal and Child Health Epidemiology. 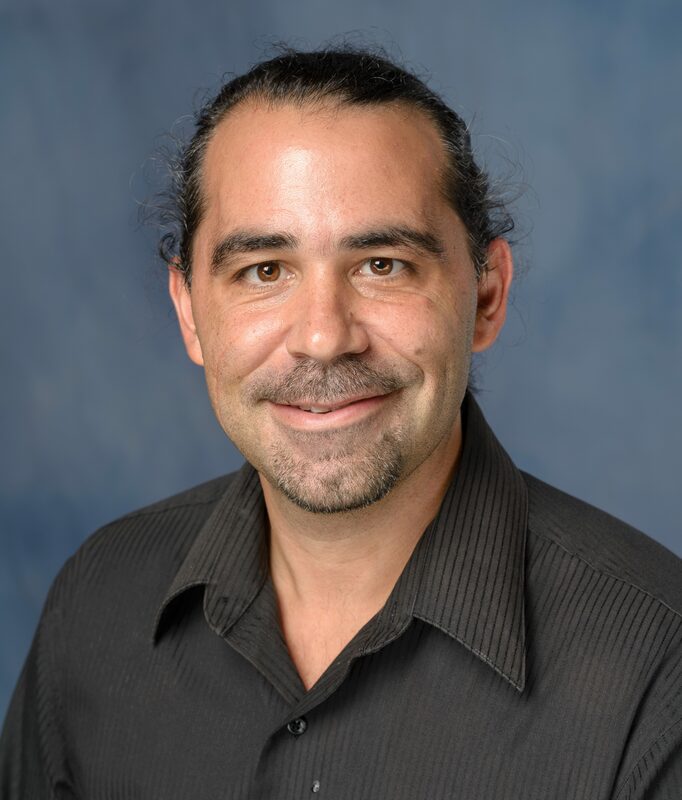 Dr. Coker joined the Department of Environmental and Global Health at the University of Florida as an Assistant Professor in the summer of 2018. Dr. Coker’s research interests is at the intersection of social determinants of health, population susceptibility, and environmental chemical exposures, and investigating how these factors combine to cause health effects and drive health disparities in maternal and child health. He is particularly interested in studying populations in urban environments; where numerous social and health inequalities coexist and where people are simultaneously exposed to multiple environmental stressors throughout the life-course. Dr. Coker brings together his expertise in epidemiology, environmental health and exposure science, advanced biostatistical methods, and spatial and field epidemiology to pursue environmental epidemiology studies domestically in the U.S. and internationally (e.g., East Africa). His research has focused on the health and developmental effects from prenatal exposure to air pollution mixtures and chemical pesticide mixtures, as well as joint exposure to the built environment, social deprivation, and air pollution. Coker, E. S., Gunier, R., Huen, K., Holland, N., & Eskenazi, B. (2018). DNA methylation and socioeconomic status in a Mexican-American birth cohort. Clinical Epigenetics,10(1). Hoover, J. H., Coker, E., Barney, Y., Shuey, C., & Lewis, J. (2018). Spacial clustering of metal and metalloid mixtures in unregulated water sources on the Navajo Nation – Arizona, New Mexico, and Utah, USA. ScienceDirect,633, 1667-1678. Coker, E., Chevrier, J., Rauch, S., Bradman, A., Obida, M., Crause, M., . . . Eskenazi, B. (2018). Association between prenatal exposure to multiple insecticides and child body weight and body composition in the VHEMBE South African birth cohort. ScienceDirect, 113, 122-132. Coker, E., & Kizito, S. (2018). A Narrative Review on the Human Health Effects of Ambient Air Pollution in Sub-Saharan Africa: An Urgent Need for Health Effects Studies. Int J Environ Res Public Health.